Happy Mother's Day to every Coupon-Lovin'-Mom out there! 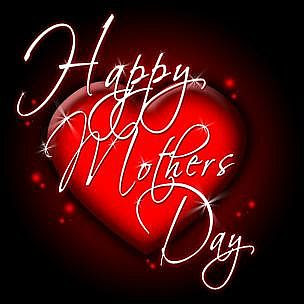 To my mom - you are the very best! I love you & am so blessed to have you as my mom! May you have an especially wonderful Mother's Day this year!